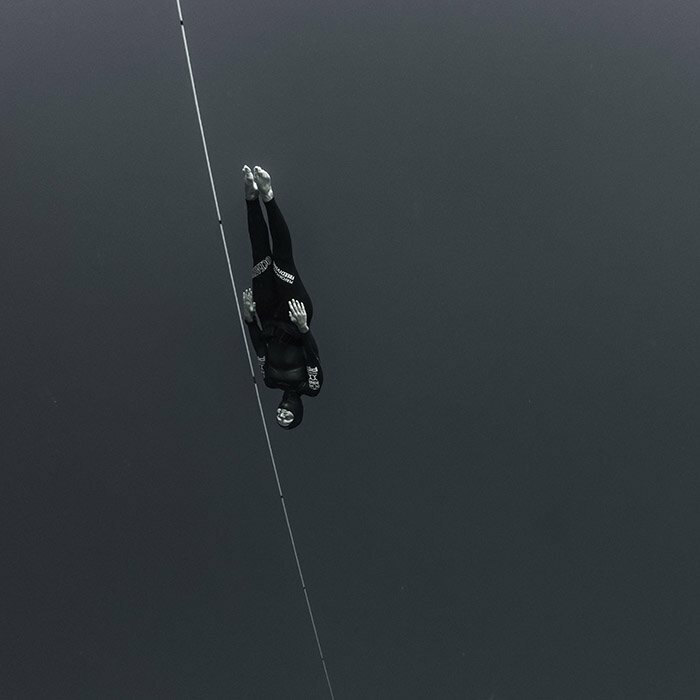 Practice and improve your freediving techniques in Kona's calm, clear, and deep waters with our expert freediving instructors. 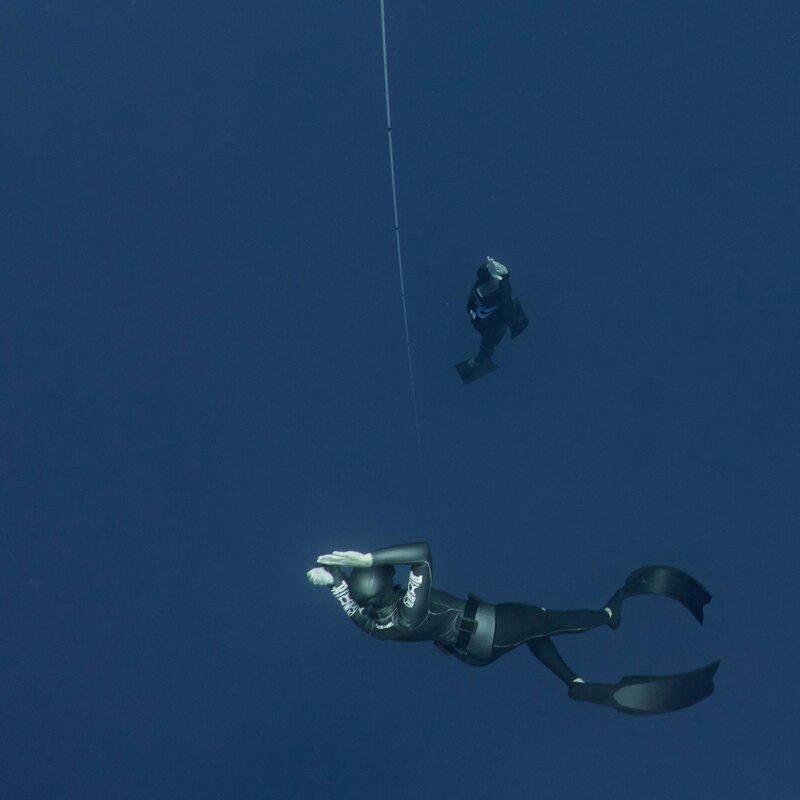 Kona is the best freediving training spot in the United States and perhaps the World! Our excellent instructors will help you achieve your personal goals. 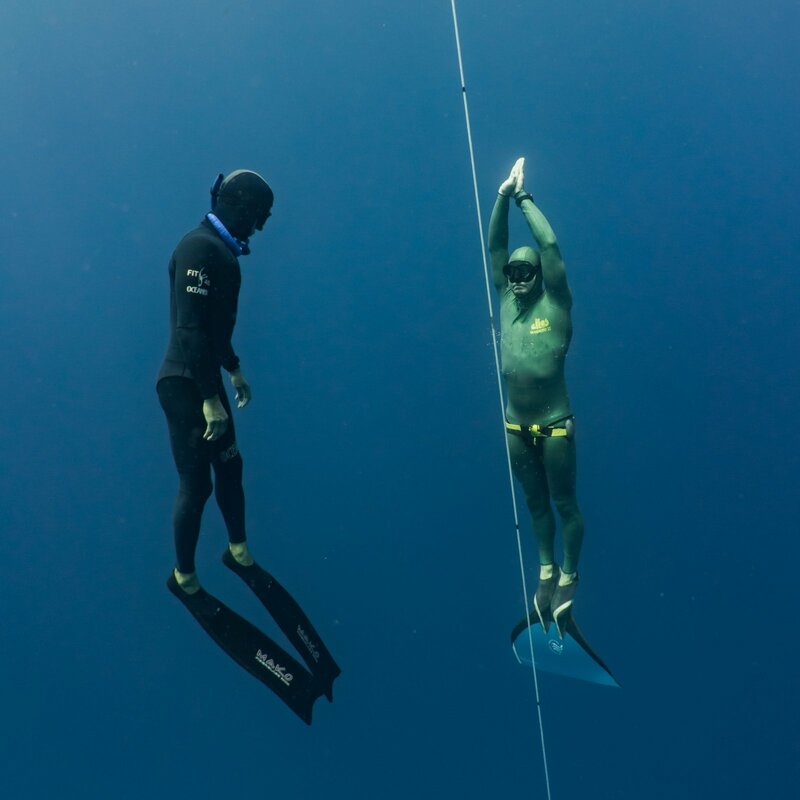 Coaching sessions are for individuals who have already taken a freediving certification course. With the foundation from your previous course, you can further improve with your bottom time, technique, depth, learn how to freedive without fins, dolphin kick, you choose the focus! Our instructors will get you where you want to be! 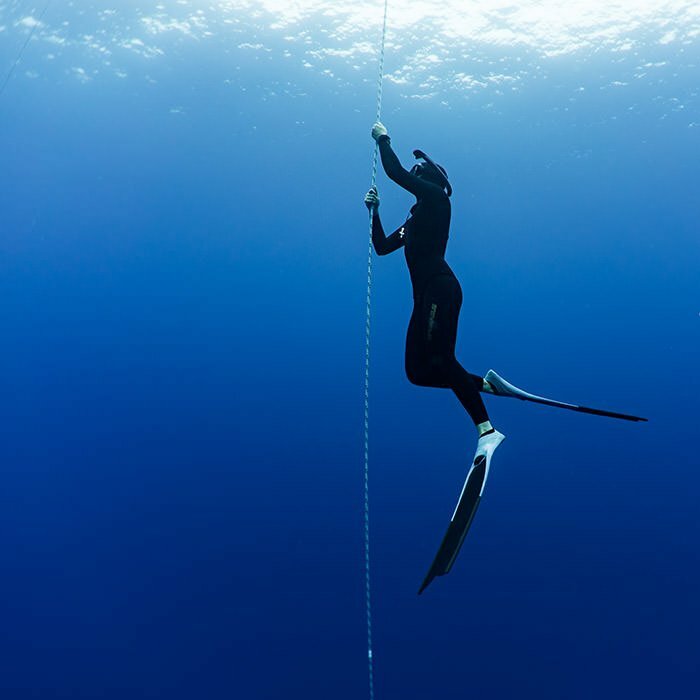 Apply the knowledge from your freediving course towards your personal development.